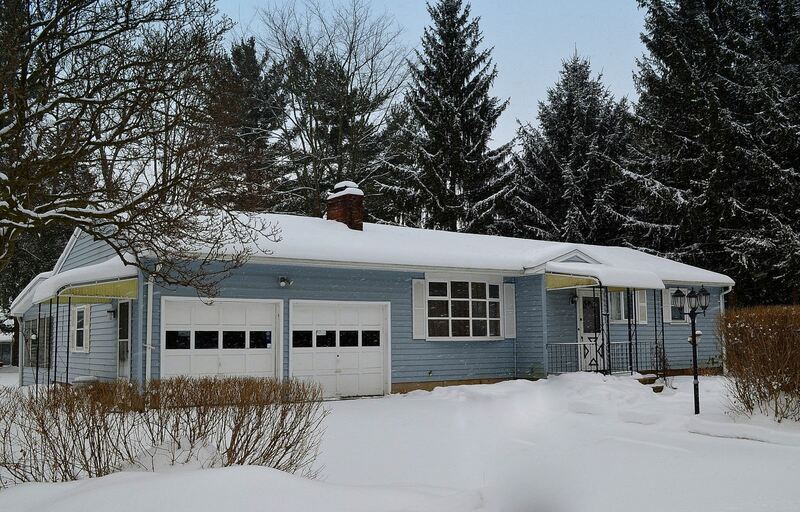 East Syracuse, NY Neighborhood - This 3 bedroom Ranch home offers a 1/2 acre lot in the popular "Franklin Park" neighborhood, which is close to schools, parks, shopping, and major highways. Main Living Area Features – The main living area features hardwood floors, a gas fireplace, a dining room, a spacious kitchen, 3 bedrooms, and an updated bath. Basement Features – The basement provides a 4th bedroom option and a full bath. Updates - Newer updates include a roof, siding, windows, and mechanicals.